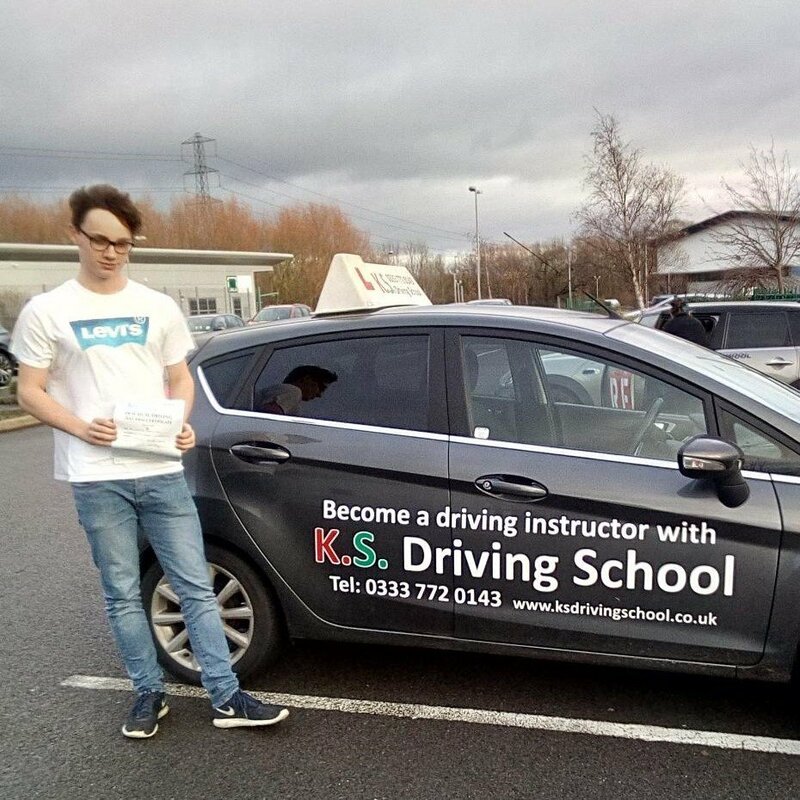 Driving Test Pass in Shrewsbury 20th December. 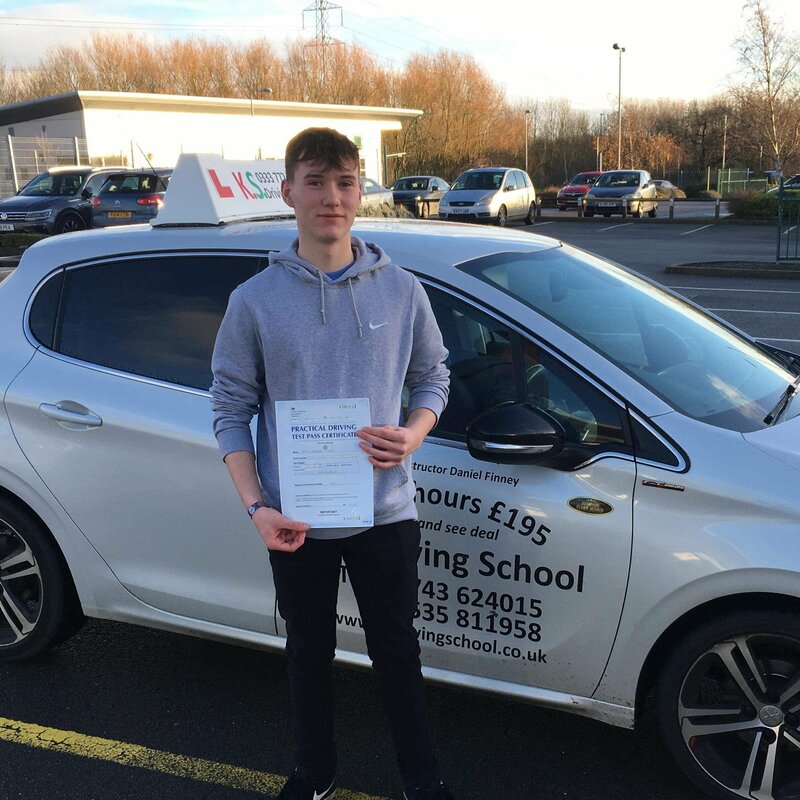 Congratulations Callum Jenks! 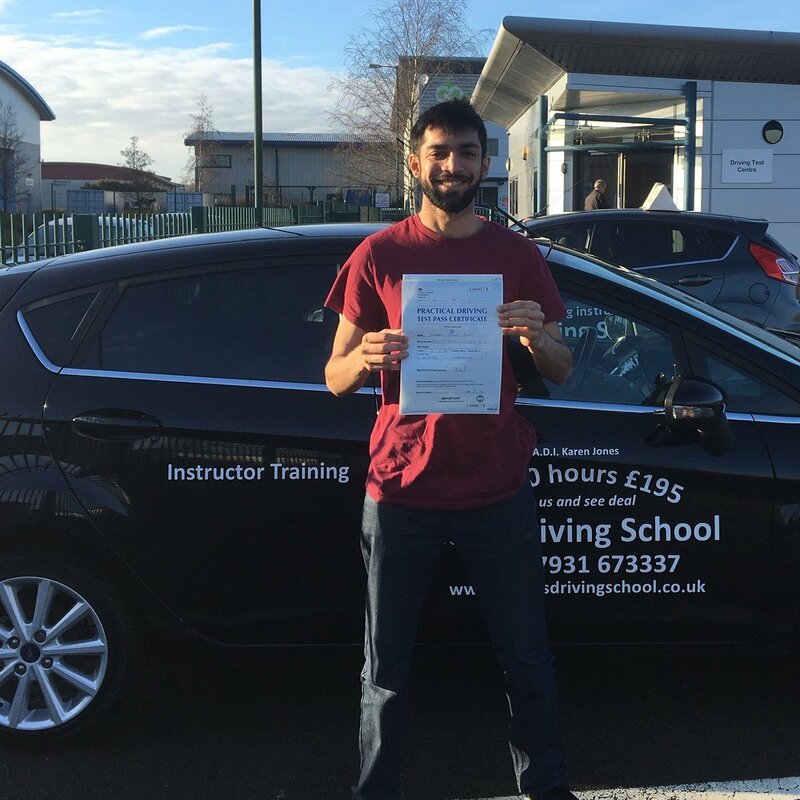 Excellent driving test pass this morning 20th December. You’ve worked really hard over the last few weeks adding the polish to your driving skills and fully deserved your result. Well done! Enjoy the freedom & stay safe. Best wishes & Merry Christmas, Dan, Karen & all @ K.S. Driving School.